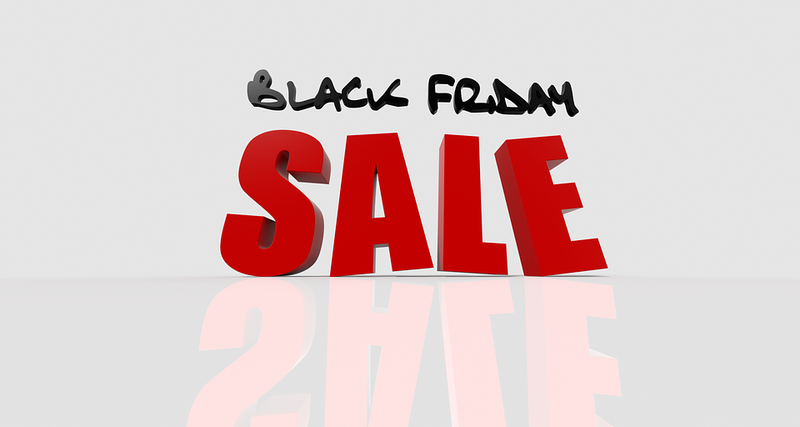 Early warning – Several manufacturers this year are allowing us to offer Black Friday sales. Discounts will be available on products by Amerigo, Back on Track, Equilibrium, Mattes, Total Saddle Fit, and Vespucci. And you don’t have to wait in line or leave the comfort of your home! Stay tuned – details to follow in the next couple of days.